WHEELING — As the OVAC wrestling “family” gathers Monday night at WesBanco Arena for its annual workshop and start-of-the-season presser, Sean Smith will be in the middle of it all. Although he doesn’t have an official title with the conference, Smith is as much a part of wrestling in area as any athlete, coach or administrator. In fact, he’s the point man for many when it comes to the sport. Smith estimates that when the season begins in earnest he averages between 15 and 30 emails a day from folks inquiring about a variety of matters. Smith will spend most of his time at Monday’s get-together talking to coaches about schedules and the like. That’s one of Smith’s main job’s with the OVAC, tracking the dual-meet standings and compiling a master schedule. It’s a lot of work, but it’s fun for the wrestling lifer. The season doesn’t get under way for another month, but Smith’s work is, basically, year round of one figures in the work he puts in with the website ovaec.org. The site, christened in 2002, is a one-stop-shop for local wrestling info past and present. The site contains information about a plethora of tournaments, including the Ron Mauck OVAC event, and also features rankings of OVAC wrestlers by weight class. 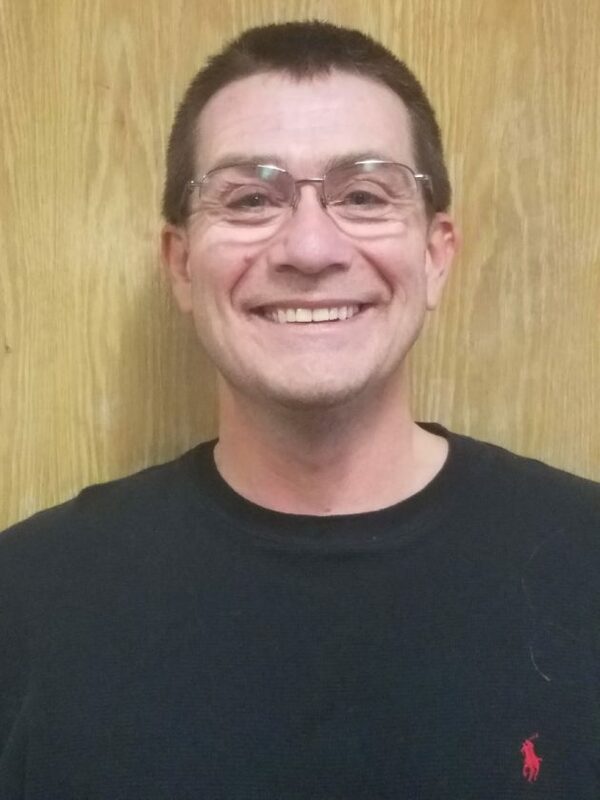 The conference now has a large footprint, and no one knows that more than Smith, who’s been teaching in the same building at Wellsville for 25 years. The East Liverpool grad was the head coach for the Tigers in the late 90s and, through that job, formed a relationship with most of the OVAC brass. Eventually, he was asked to bring his computer expertise to the head table at the Ron Mauck Tournament. “I enter the seeds there, I make the brackets, make all of the bout sheets and keep the score as the tournament progresses,” Smith explained. Like most tournaments throughout the Ohio Valley, the Ron Mauck is a well-oiled machine. Smith’s tech savvy has help streamline scoring at the event.